 A few years ago, we realized we needed to find a way to thank the people who have become a part of our Parrett Group family... and have a little fun! So we started throwing a party. Now, as our absolute favorite client of 2017 (yes, we're talking specifically to you), we hope you'll join us for our 4th annual Client Appreciation Party. Woo Hoo! There will be pizza, prizes, appetizers, and drinks. You can come by yourself, bring the whole family... or bring a friend who is thinking of buying or selling so we can meet them too. 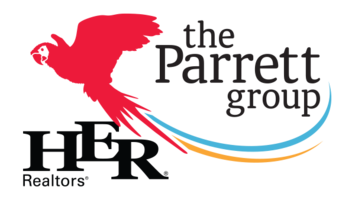 We're going to give away some TVs, gadgets, gift cards, etc... but more importantly, this is your chance to finally get your hands on those Parrett Group t-shirts that all the cool kids are wearing! The party is at Plank's on Broadway from 1:00 - 4:00 pm on Sunday, December 10. It's a casual event so swing by whenever you can and stay for as long as you like. You do need to be present when your ticket is pulled to claim a prize though.